In this episode with talk with Academy-Award winning screenwriter and DFW fan Nicolás Giacobone. Nico is best known as the co-writer of Iñarritu's Birdman and Biutiful, but he's also a writer of fiction and a serious reader. 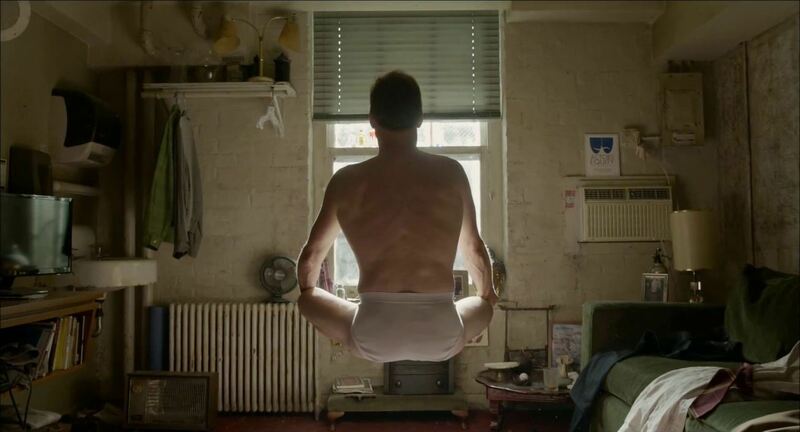 If you have not seen the movie Birdman, it is strongly advised that you do so. In this episode we discuss his grandfather's filmography, literary influences, Manu Ginobli, and many other things. Books and writers mentioned include Alberto Laiseca, John Updike, Don DeLillo, George Saunders, and Michael Ondaatje's Coming Through Slaughter among others. In this episode we go almost completely OFF TOPIC and wrap up 2015 by discussing our favorite books, movies, music, TV shows, and games of the year. We've collected some of the music recommended in this episode into this playlist on Apple Music. One artist who didn't make it on the playlist is Joanna Newsom, who doesn't license her music to most streaming services. But she does get Paul Thomas Anderson to direct her new music video! At the end of this episode we request that listeners send us questions. We will be collecting listener questions about DFW & his work through the end of January. We'll answer those questions in an episode in February. Email us at concavityshow@gmail.com or hit us on Twitter @ConcavityShow. In this episode, we spend most of the show discussing James Ponsoldt's film "The End of the Tour." If you have not seen the movie yet, there are spoilers of a sort. Thanks again to Robyn O'Neil for her artwork, Parquet Courts for the intro song, and Jordan Tibbett for the transcript and show notes. (28:39) - Wallace’s Portrayal Too Happy/Sad?